European leaders on April 11 agreed to give Britain six more months to leave the bloc by extending its EU membership to October 31. The deal struck in the early hours of the morning in Brussels meant Britain will not crash out of the EU on April 12 without a deal. The extension is conditional on Britain participating in European Parliament elections scheduled for the end of May, and that it pledges not to disrupt key EU decision-making. 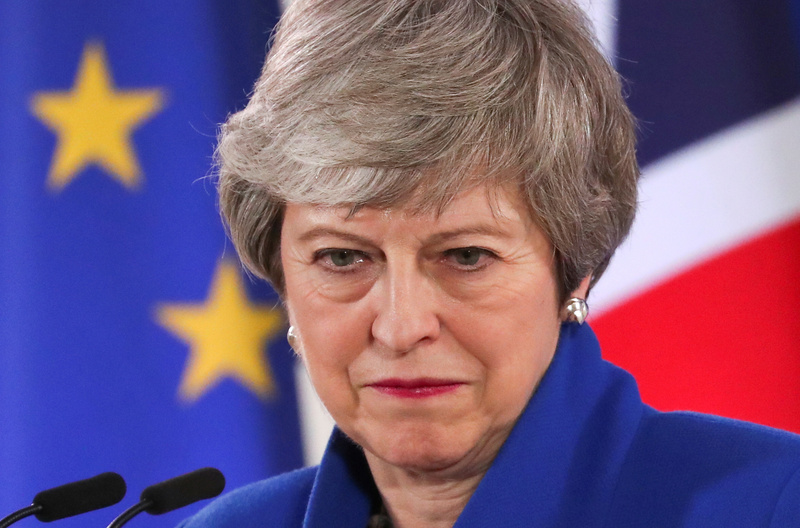 Britain could leave earlier if it passes the withdrawal agreement which has been rejected by parliament three times. The pound was broadly flat against the U.S. dollar at $1.308 by 0900 GMT on April 11.